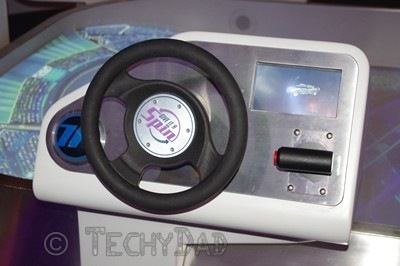 Last week, I gave a tour of the new "make your own car" feature in Test Track. Once you are finished designing your car, you wait for your ride vehicle. 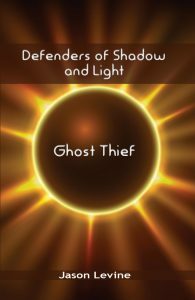 As you walk up to the boarding area, you tap your white card against a glowing circle to link your car with your ride vehicle. As you do so, others in your vehicle will do the same. Then, you board your vehicle and go for a ride around the track. The ride is very much like the old Test Track, except much more futuristic looking. There are tests such as braking and steering. There’s a wind tunnel where a stream of "colored air" goes above you as you view yourself in a mirror. As each series of tests is completed, a ranking of the linked cars is displayed. Your car may take the top spot in one test only to fail miserably in another. Perhaps the coolest change, however, comes after the ride is over. Instead of just exiting outside or going into the standard store-after-the-ride, Test Track lets you out into a series of rooms where you get to do even more with your designed cars. Perhaps the coolest post-ride feature, though, is the racing game. That’s ten controller areas around a "race track." The track is, of course, a video game screen. 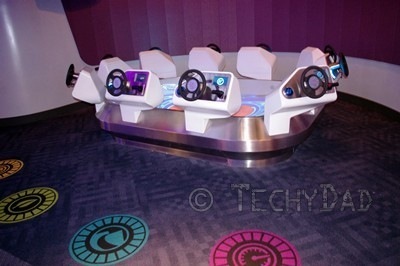 With all of these fun things to do, Test Track is going to be a fast favorite with my boys. In fact, I think we’ll have our work cut out for us when we need to drag them out of the post-ride fun to go see other sights.